Nothing more horrible than a nice cup of tea, don’t you think? Who’s got the writer’s money? Amazon’s got the writer’s money. All opinions expressed on this site are those of the author and not uncritically regurgitated from the Daily Mail. 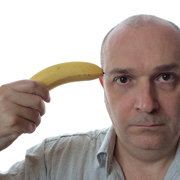 In an unconscionable capitulation to consumerism, Chris Page is now selling merchandise. 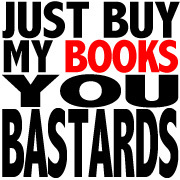 Shirts, mugs, paraphernalia and stuff in sizes, colours, and genders. Click the image. 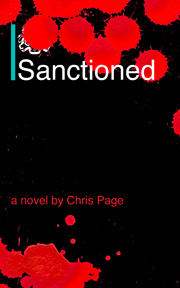 Sanctioned is the latest novel by Chris Page, published May 2017. 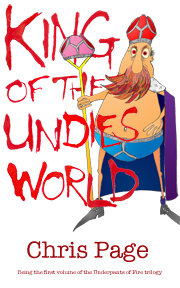 Paperback and ebook from Amazon or direct from the author. If you have read and enjoyed any of Chris Page’s books, would you consider giving it a rating or review on Amazon or Goodreads? Both sites offer a star rating system. 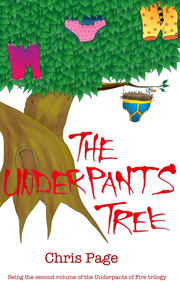 Locate the novel on the site and click once to assign the rating. Simple as that. There is also a field in which you can write comments if you wish. 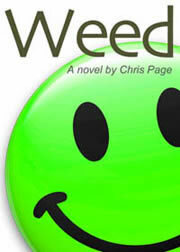 Chris Page is a Goodreads author. "... it’s really witty and very strong ... 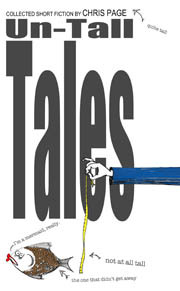 I would compare the writing to Robert Rankin, or a really satirically biting Tom Sharpe, and will say again that I’m really impressed by it"
For review copies of the novel Weed or the collection of short fiction Un-Tall Tales, send me a message through the contact page. 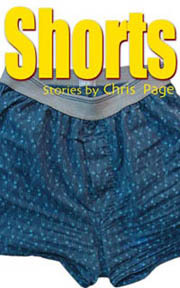 Shorts, the collection of short fiction, odds, oddities and ends, by Chris Page. Click the image to find out more. 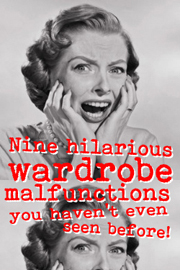 Nine hilarious wardrobe malfunctions — don't injure yourself when you see the last one!